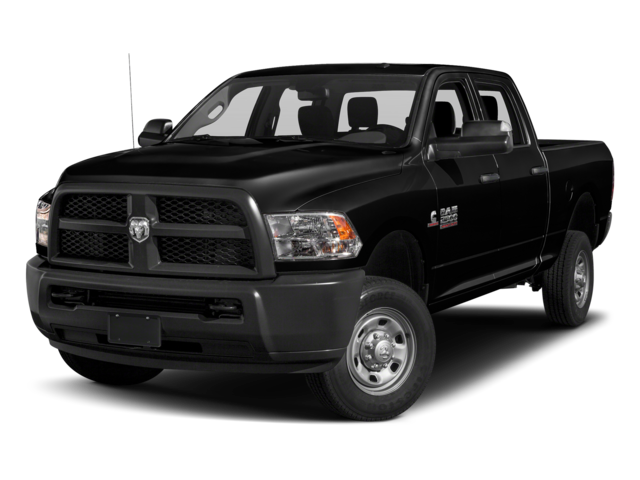 When comparing the towing and payload power of the 1500 and 2500, it’s important to note that each pickup is classified differently; the RAM 1500 is a full-size truck, while the 2500 is a heavy-duty truck. That being said, the 2500 possesses greater strength than the 1500, so depending on how you will be using your new pickup truck, this factor needs to be taken into consideration. The starting price of the 2019 RAM 1500 is $31,795, and while the official price of the 2019 RAM 2500 has yet to be released, it is expected to be $1,500 more than the RAM 1500. For seating, the RAM 1500 offers room for up to 6 passengers, while the base-level of the RAM 2500 offers seating for 3 passengers. Additionally, both options offer a 6-speaker sound system, parking assist, and the optional RamBox Cargo Management System. No matter which model you choose, both the 2019 RAM 1500 and the 2019 RAM 2500 will offer unparalleled power and capability. 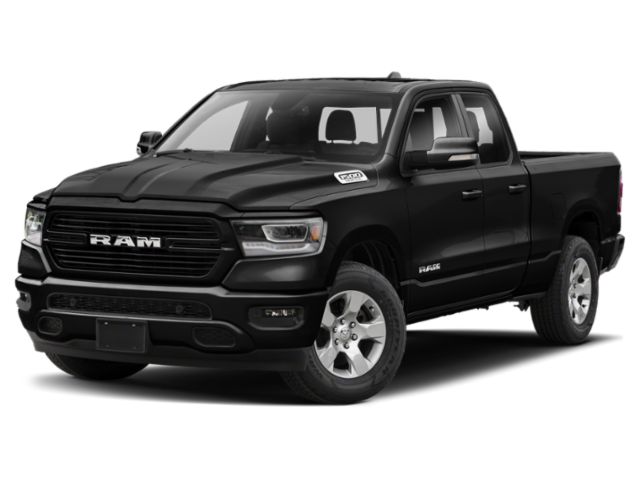 Explore your new RAM 1500 and new RAM 2500 options at Nyle Maxwell Chrysler Dodge Jeep Ram today, compare the RAM 1500 and RAM 1500 Classic to see the difference, or if you’re ready for a test drive of either vehicle, get in touch with our team to set up an appointment!